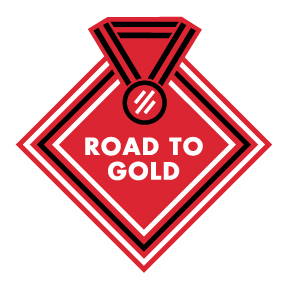 We are proud to introduce the Road to Gold: An Atlanta 2020 Test Event. This 8.2-mile race will be held one year before the 2020 Olympic Team Trials – Marathon and will be the first chance for Olympic hopefuls, Olympic fans, runners and walkers of all abilities to run on the Trials course. An Olympic Hopeful Division will feature athletes with hopes of winning the gold medal at the 2020 Olympic Games and an open division will give every runner in Atlanta and beyond the unique opportunity chase their “gold” on the same streets that will take six Americans to Tokyo. We couldn't host this exciting event without the support of hundreds of volunteers! We hope to see you there!